What is renters insurance? How do you find the best policy for you? 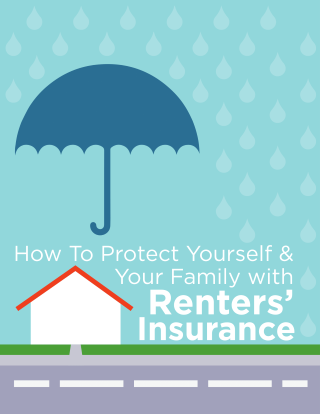 Find out in Royce Williams Agency’s new guide How to Protect Yourself and Your Family with Renters insurance. In this comprehensive resource, you will learn why having renters insurance is so important as well as how to choose the best policy to meet your needs.